Since 1946, the Hot Springs Family YMCA has been part of a wonderful mission: “To be part of a worldwide fellowship, united for the purpose of building a Christian society and developing in people those qualities of personality exemplified in the life and teachings of Jesus Christ”. This Y is committed to building relationships both inside and outside our walls. We understand individuals and families are searching for experiences real and relevant. The Hot Springs Family YMCA is committed to providing programs built on sound principles, giving opportunity for personal growth in the areas of spirit, mind and body for all. 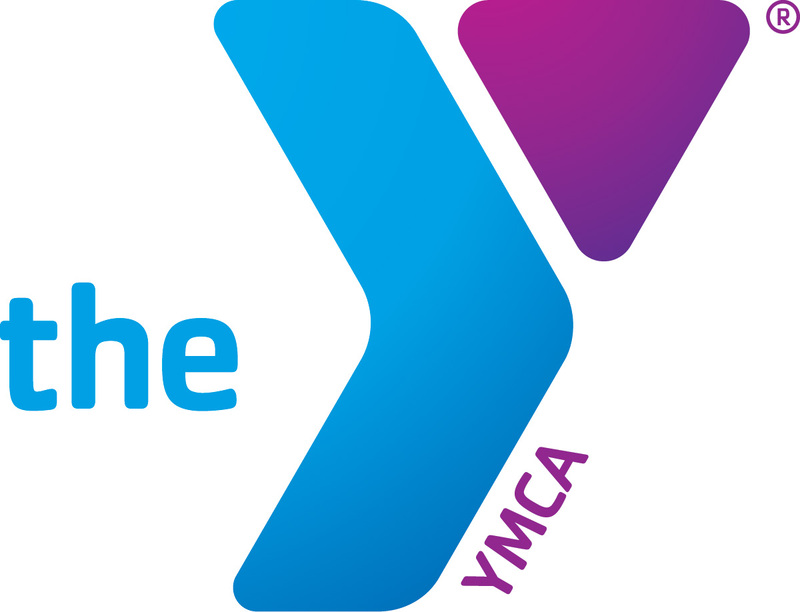 Our Y is a diverse organization of men, women and children joined together by a shared commitment to nurture the potential of kids, promote healthy living and foster a sense of social responsibility. This is YOUR YMCA! We, the staff and volunteer board, are here to nurture, develop, mentor and enrich. The journey is collectively OURS, because the Y belongs to the community. The rewards will be as great as the hearts contributing and those who can dream a healthier and whole community for all. The Hot Springs Family YMCA commits to educating our community on inclusion.